It looks like industry hotshot Mark Tucker is adding to his list of credentials. The non-executive group chairman of UK banking giant HSBC is reportedly taking over from Barclays Plc chair John McFarlane as chairman of lobby group TheCityUK, according to a Sky News report. A seasoned boss, Tucker held the position of group chief executive at London-headquartered Prudential Plc from 2005 to 2009 and at major Asian insurer AIA Group Limited from 2010 to 2017. He also served on the Court of the Bank of England as a non-executive director from 2009 to 2012. 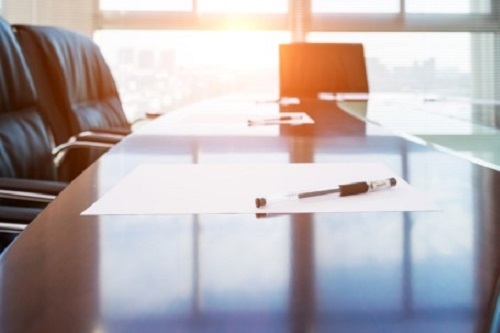 Recently Tucker was tapped to succeed Monty Hilkowitz, who is stepping down at the end of this month, as independent non-executive chair and director at South African insurer Discovery. Meanwhile McFarlane is said to be leaving TheCityUK in the spring. The industry-led advocacy group represents financial and related professional services in efforts aimed at competitiveness, job creation, and long-term economic growth.